Important note: you can get those Heroes via one (or several) Summoning Focus! 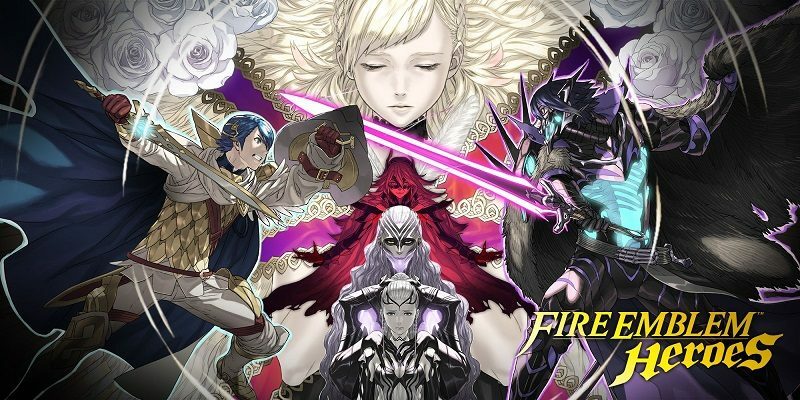 The 10th Forging Bonds event for Fire Emblem Heroes is called ?? ?, and it will take place from May 10th to May 24th. Here’s the Event Characters: coming soon! 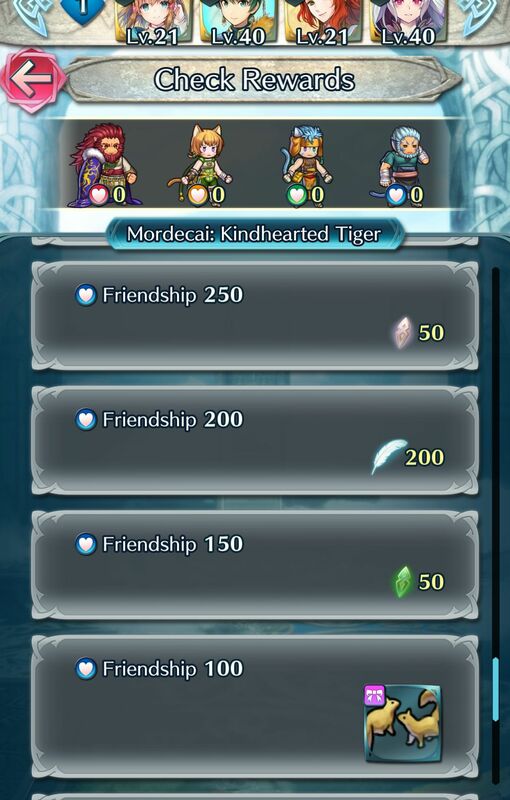 And here’s the list of accessories that give you a friendship boost (can now be equipped automatically if you already own them): coming soon! 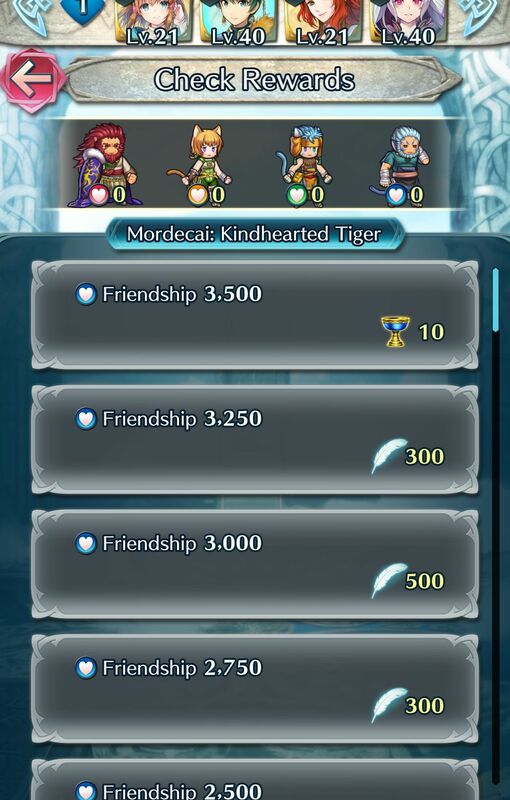 And finally, here’s the list of rewards (there’s a separate set for each character): coming soon! Fire Emblem Heroes – Forging Bonds – What is it? 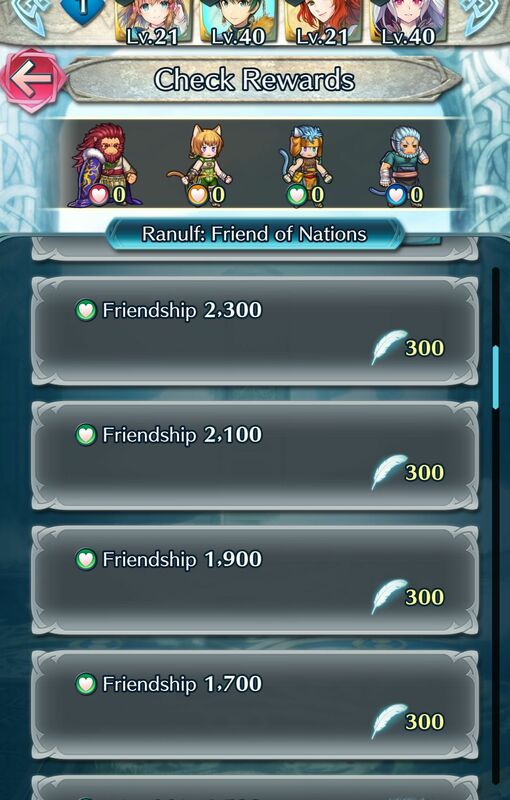 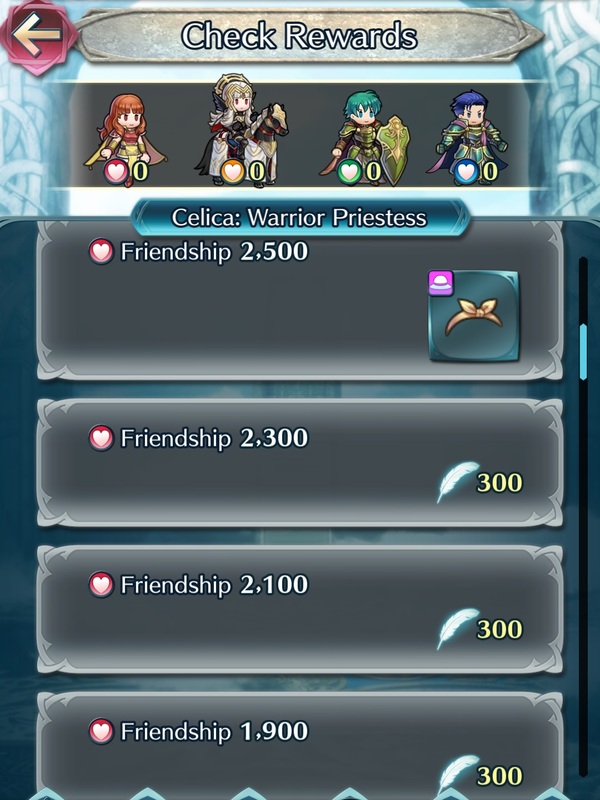 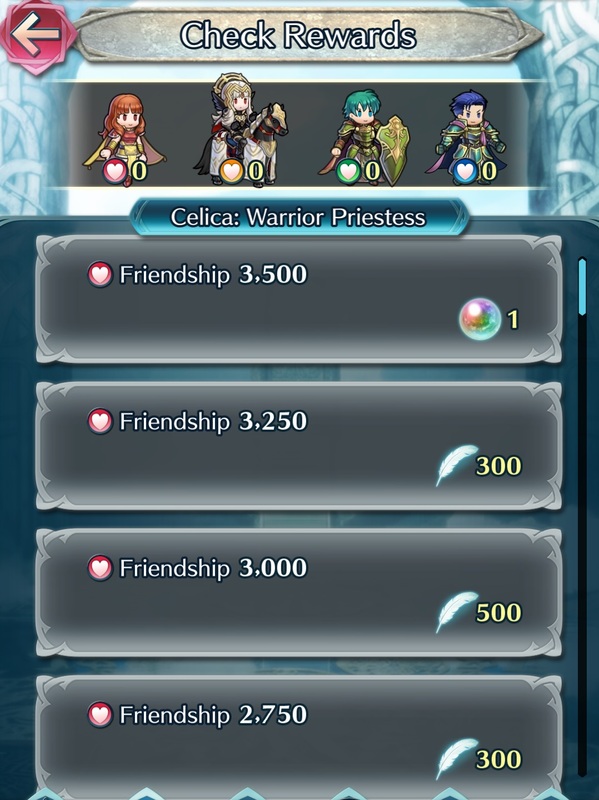 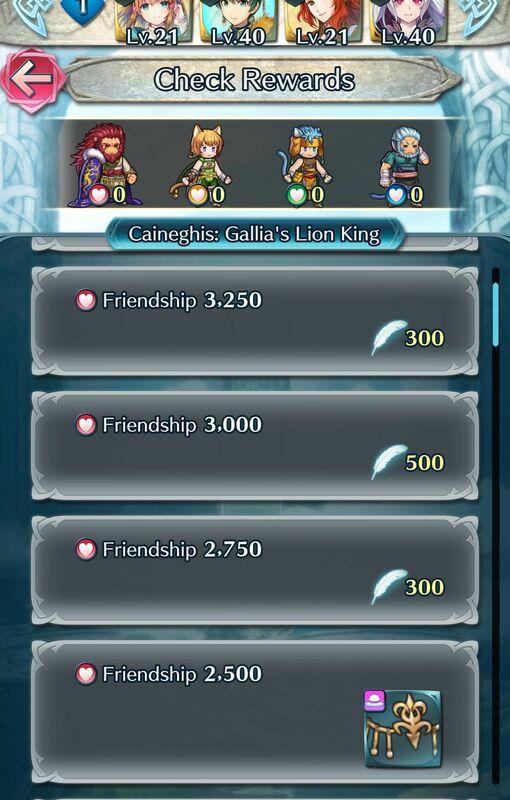 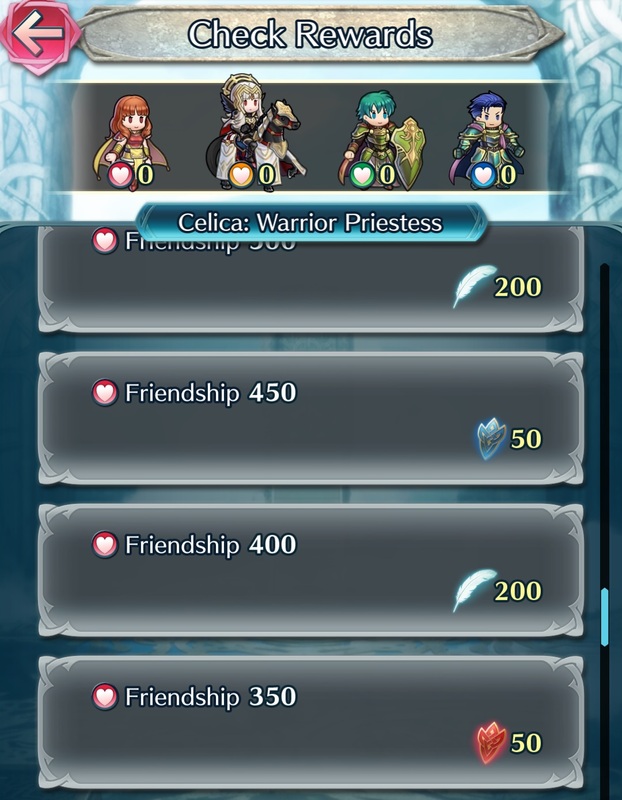 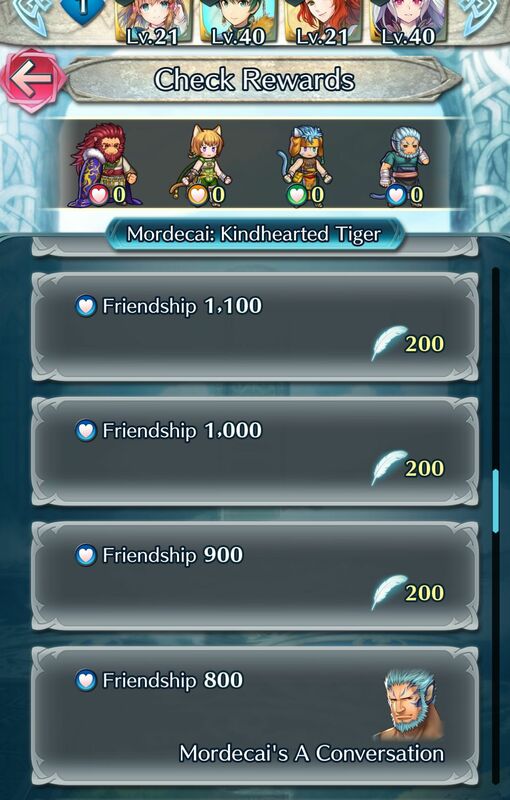 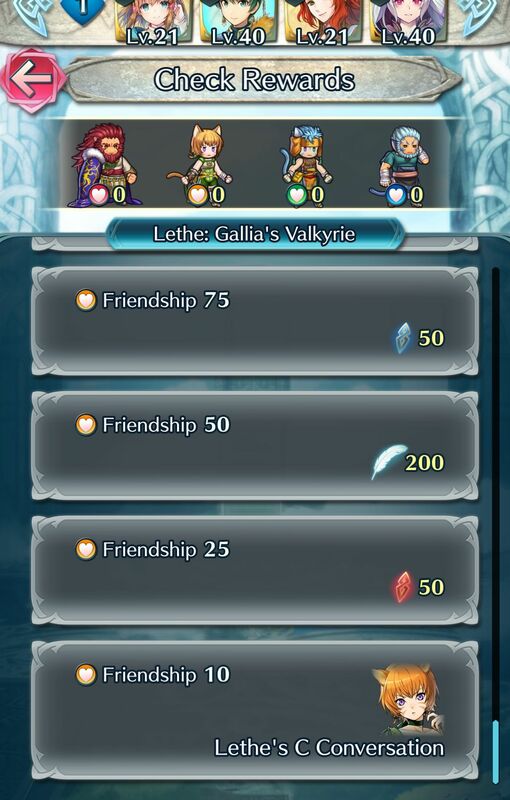 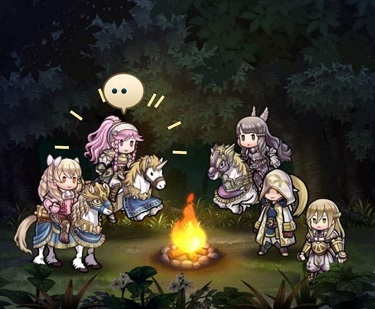 Forging Bonds is a new type of event for Fire Emblem Heroes, where you get to grow closer to a specific set of Heroes (the Event Characters). 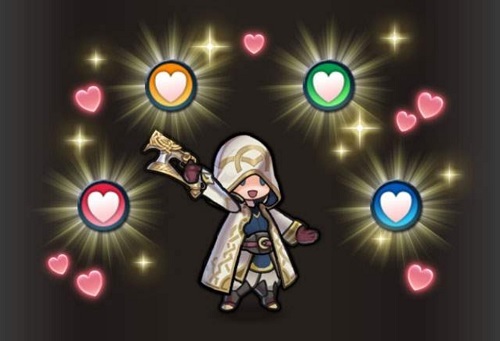 By clearing stages, and defeating enemies, you get to earn “hearts” (called friendship) that allow you to deepen your bond with a given Hero. 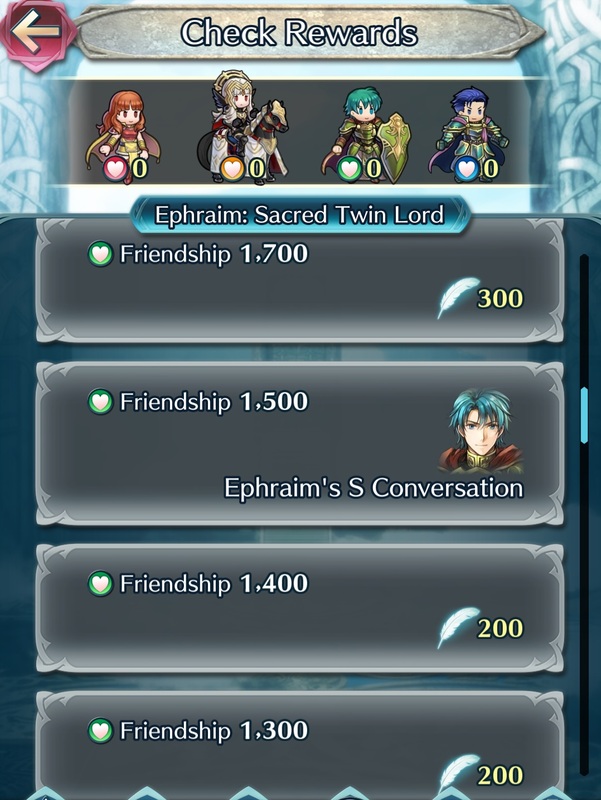 But it’s not just about rewards: increasing your friendship allows you to enjoy special conversations with the Event Characters. If you increase it with all 4 Event Characters, then you can even unlock even more special conversations. Here’s how you get friendship: you go to battle, and defeat enemies. 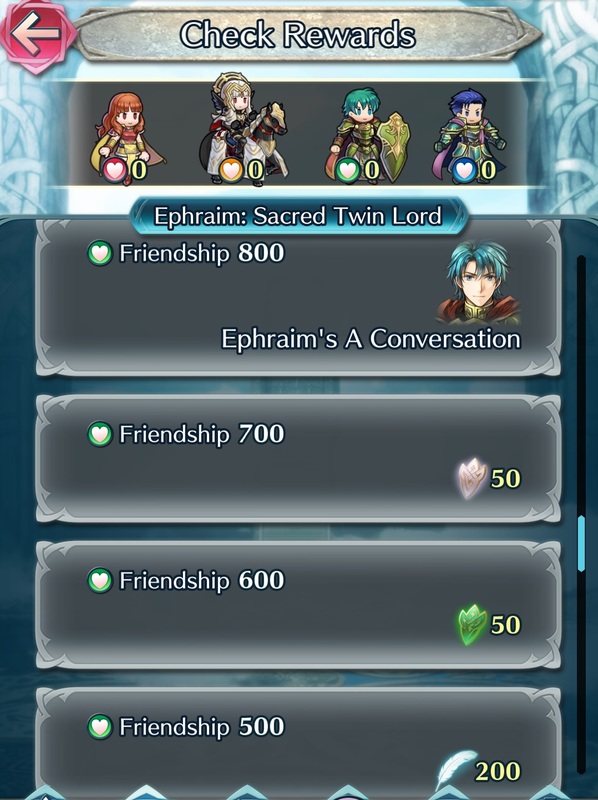 Sometimes, those very enemies will drop chest, containing precious friendship. 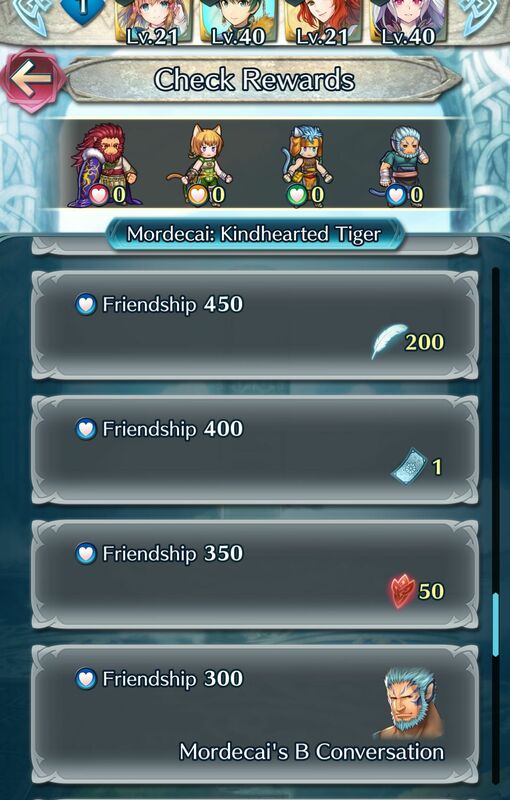 Your goal is pretty simple: open as many chests as possible. 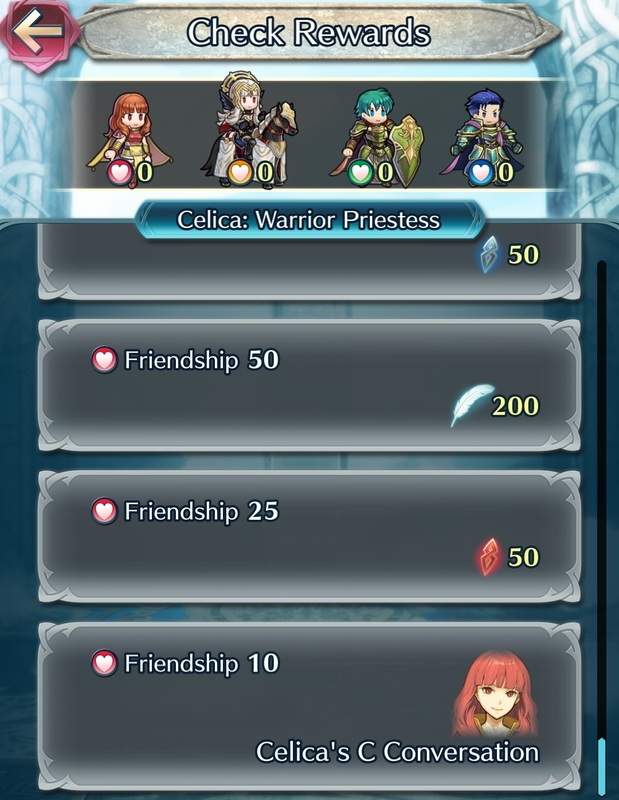 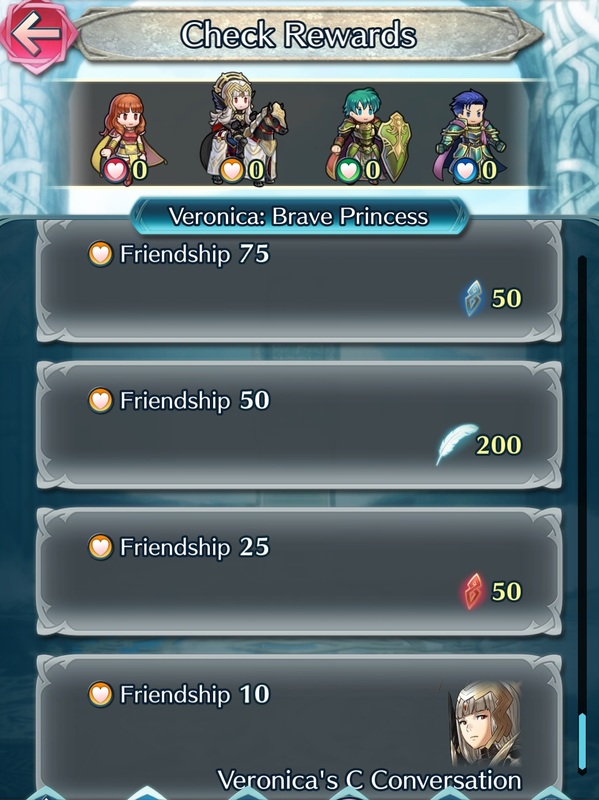 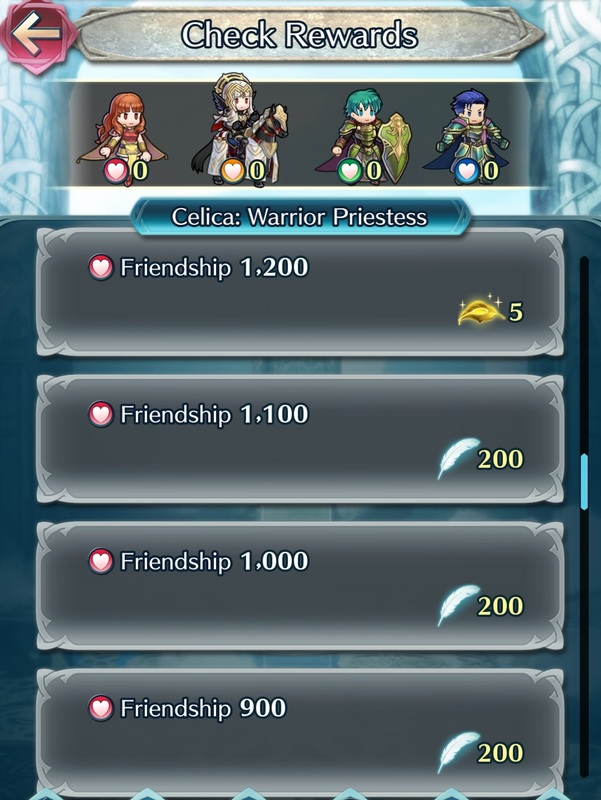 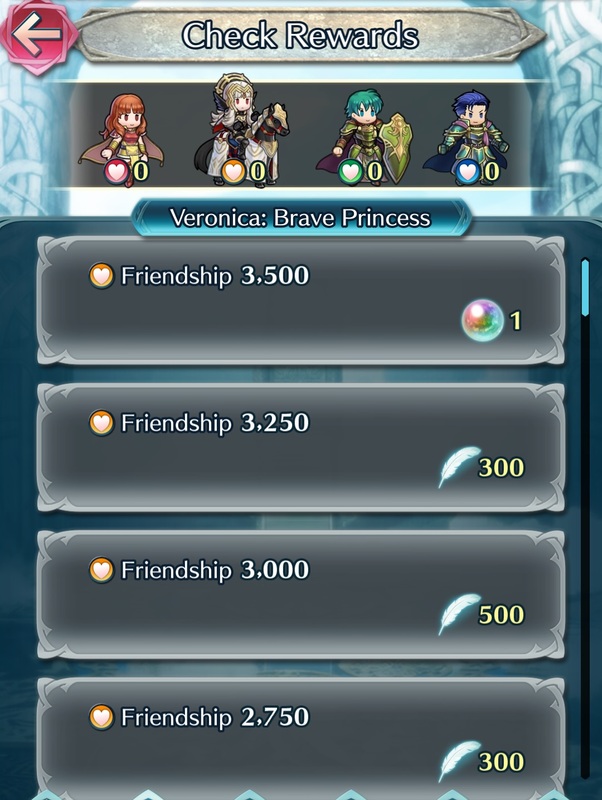 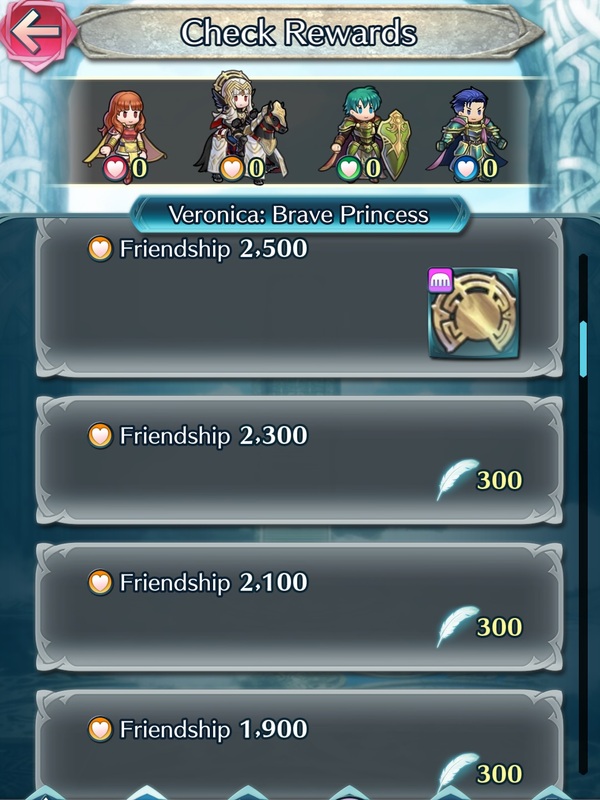 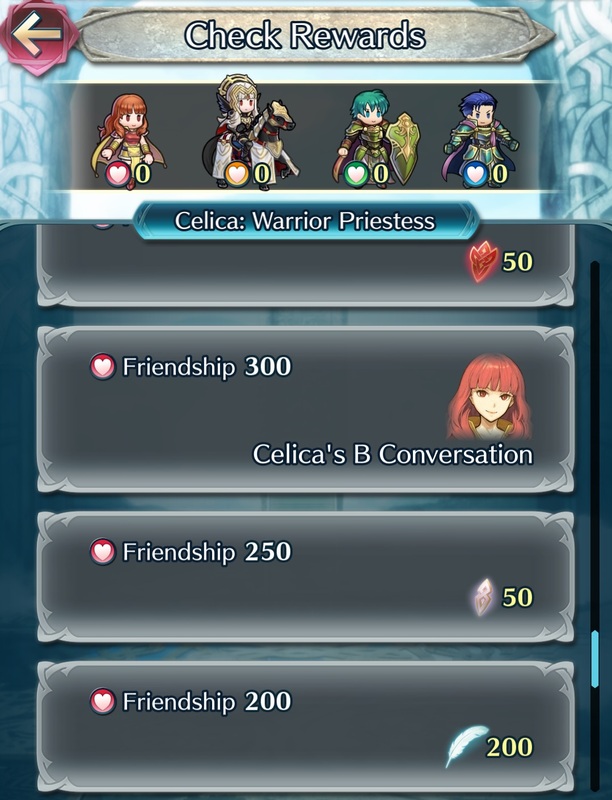 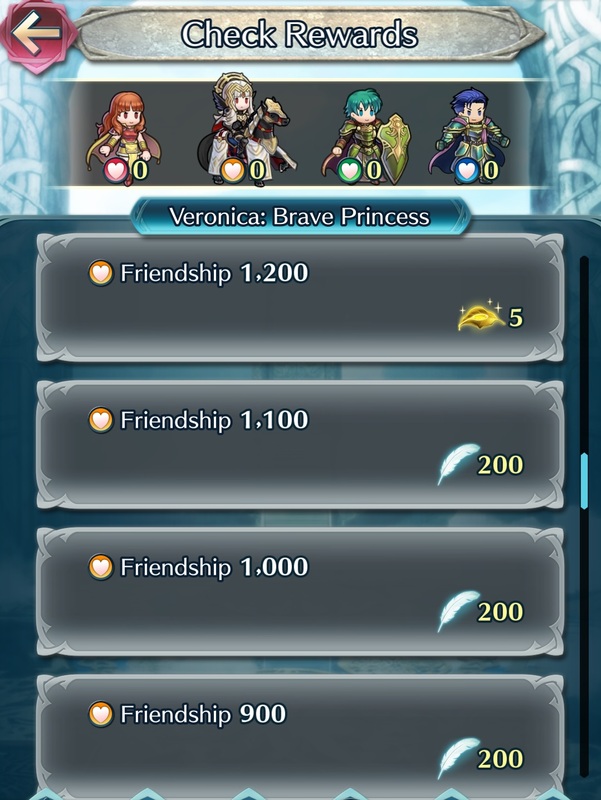 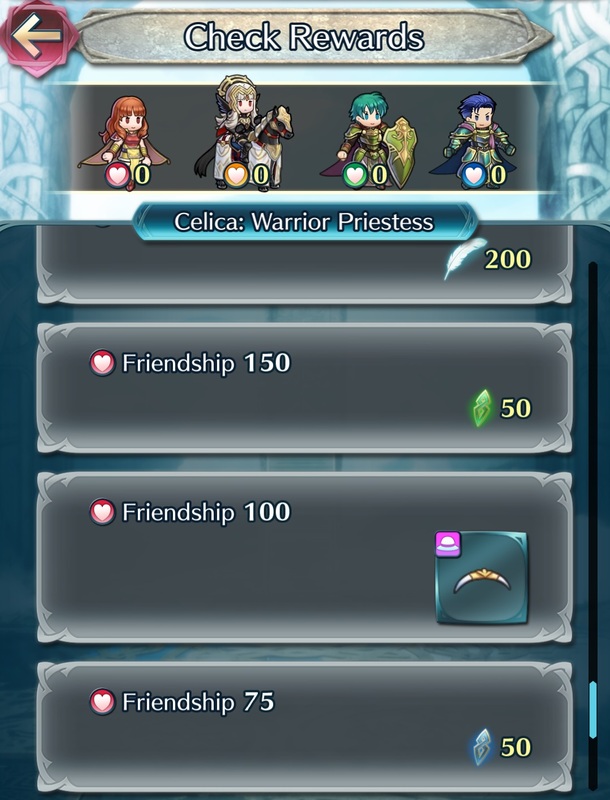 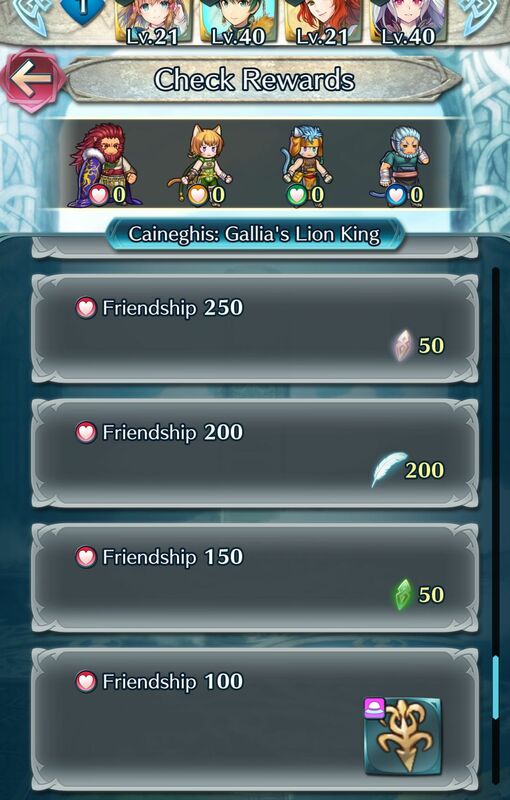 special accessories that you can wear (see the list above): those give you +25% friendship, and you can stack the bonuses too! 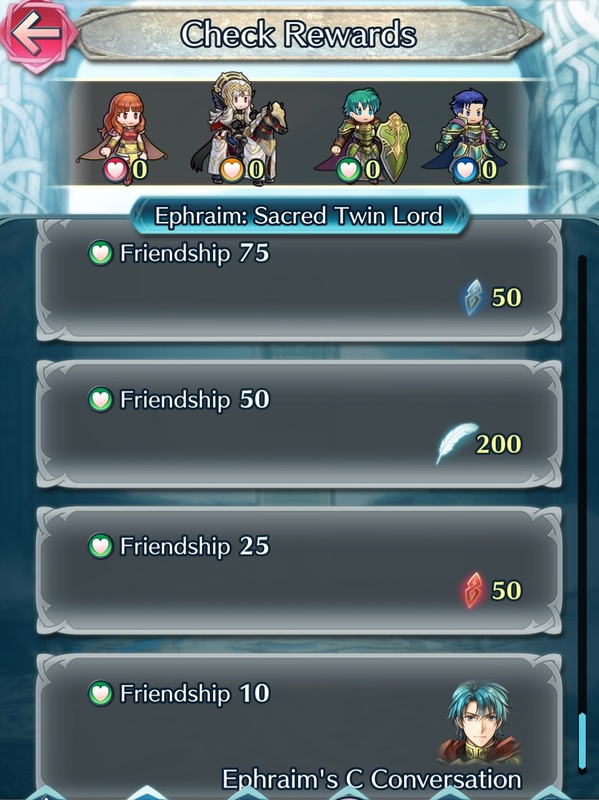 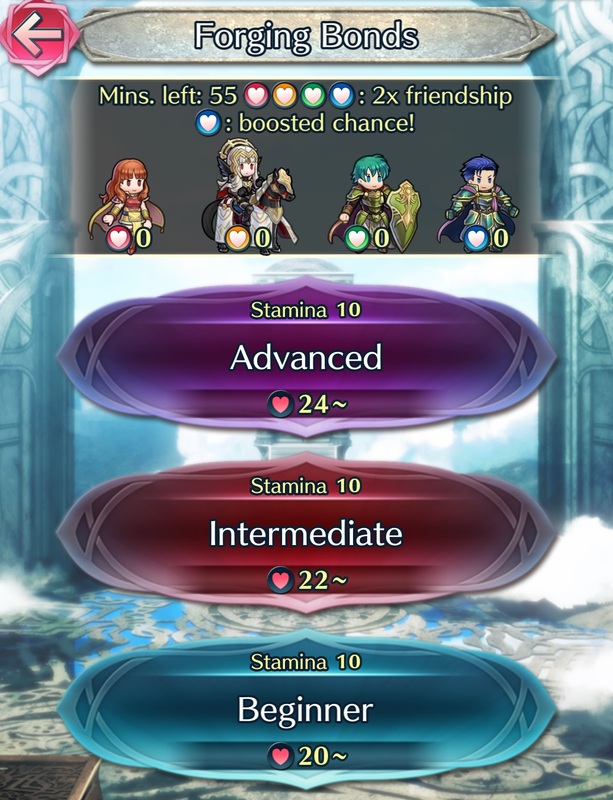 Unlike in other modes, enemies in Forging Bonds battles are always near the level of your own Heroes (though obviously, battles are easier in easier difficulties): you can take advantage of that to train them. 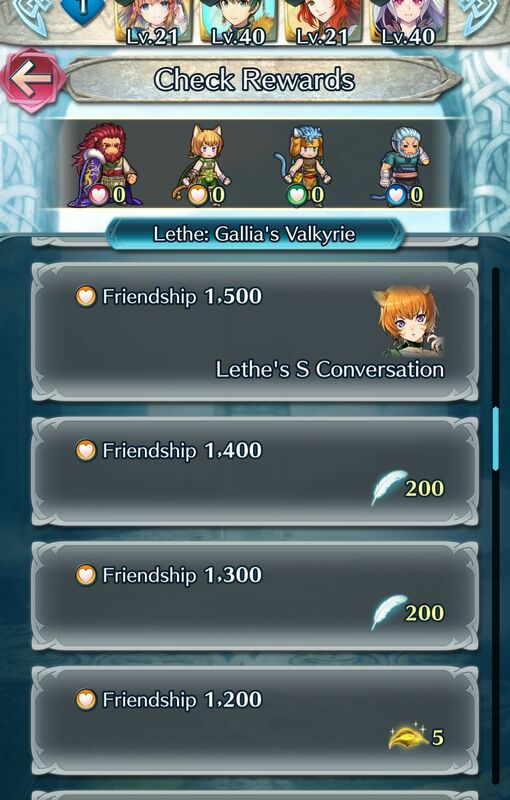 Finally, something important to keep in mind: despite what the name of the event might imply, Forging Bonds does not allow you to increase the Summoner Support level with the Event Characters (provided you have summoned them). 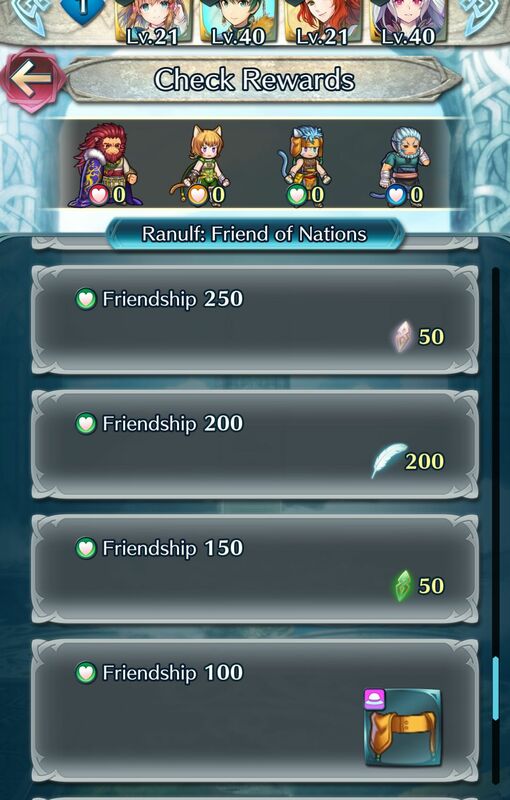 That’s why there’s absolutely nothing to worry about if you haven’t summoned any of the Event Characters (yet): you can still take part in the event, and you won’t miss any bonus whatsoever.